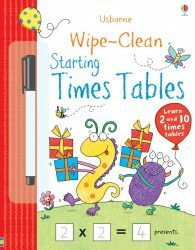 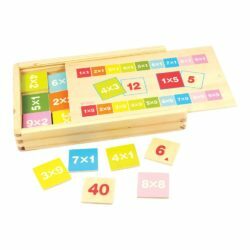 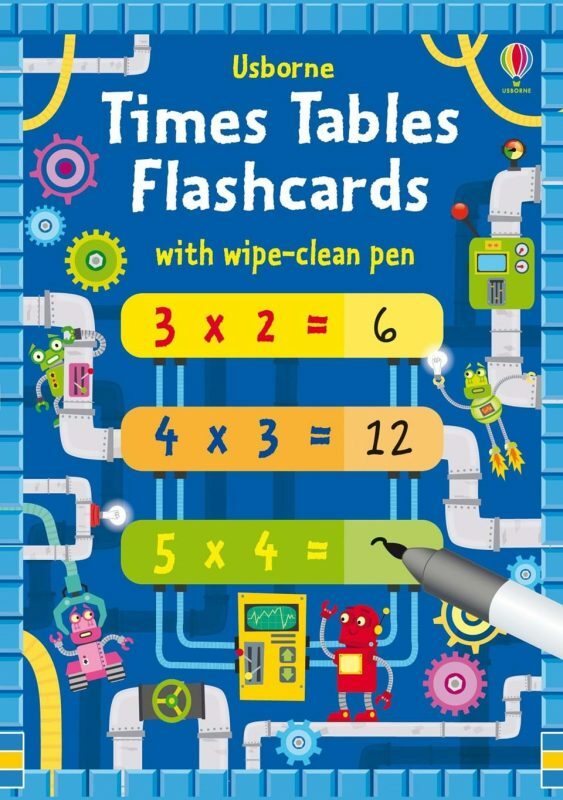 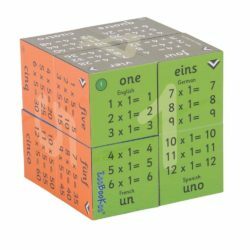 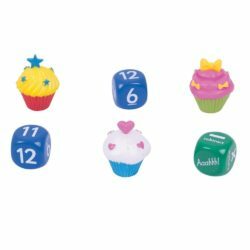 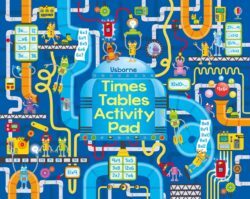 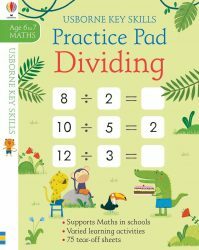 Help children master their times tables with this set of 144 flash cards for tables up to 12×12 plus a wipe-clean pen. 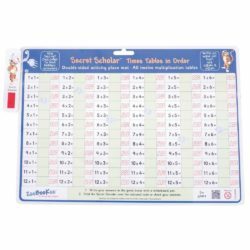 The cards for one table are all the same colour, with the answers on the front and a space to fill on the back. 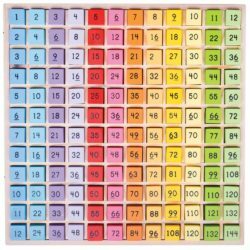 There are suggestions for ways to practise with the cards, and they can be wiped clean and used again and again.